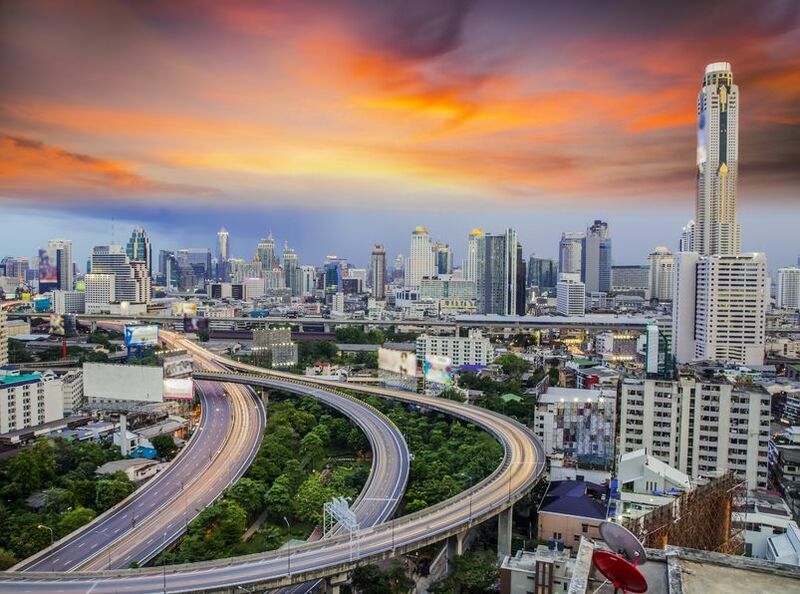 Thailand’s Revenue Department is testing using blockchain to track VAT payments. Because invoices will be verified, it will help root out fake invoices for fraudulent VAT refunds, the Bangkok Post reports. False invoicing is a significant problem in Thailand. Two weeks ago the Revenue Department posted a notice on its website highlighting a 4-year prison term for fraudsters. In that case a buyer and seller jointly committed fraud by issuing fake tax invoices. When a company sells goods to a buyer company, the seller will issue a VAT invoice that will be logged on a blockchain. The buyer can use the blockchain to confirm the transaction. That way there will be a clear trail. The only problem is it won’t prevent collusion because the blockchain merely logs the transaction. On Thursday the Revenue Department announced the blockchain project and plans to launch an Innovation Lab. To combat tax evasion and fraud, the department intends to adopt machine learning and artificial intelligence to analyze tax payments. To date, much of the blockchain work targeted at invoice fraud has revolved around trade finance. These aim at preventing businesses from presenting the same invoice multiple times to raise funds. Monetago and the World Blockchain Trade Consortium both target this segment, and many of the other trade finance platforms have these checks built in. The platforms require as many financier participants as possible. Otherwise, the trader can raise fraudulent finance from a bank that is not participating in the blockchain.